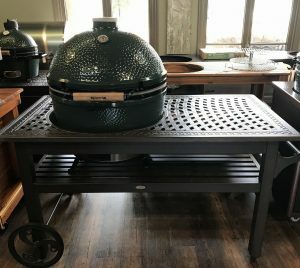 The Ultimate Cooking Experience deserves the ultimate nest, table or stand. 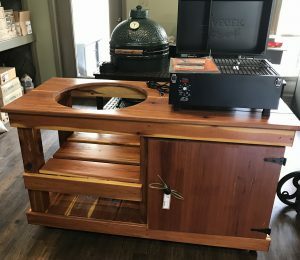 Brooks & Collier has one of the largest selections of of wooden and metal Big Green Egg tables, nests and stands. 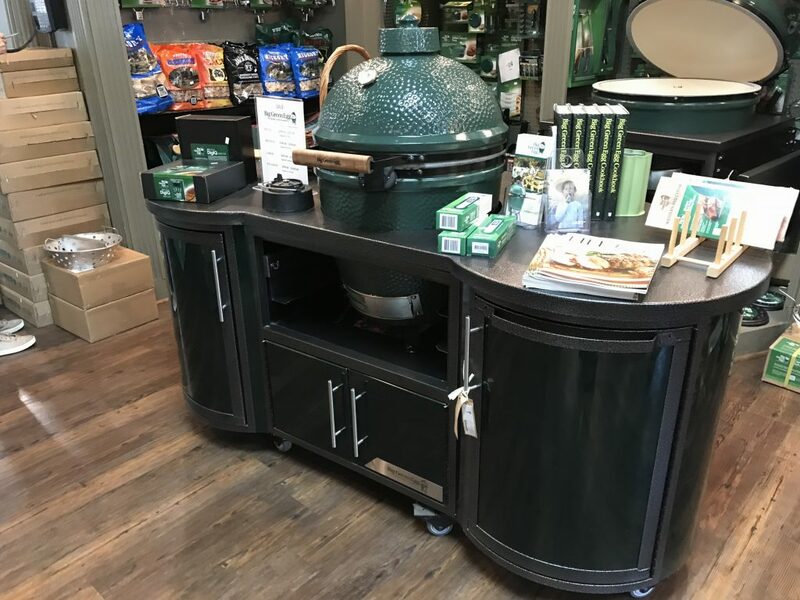 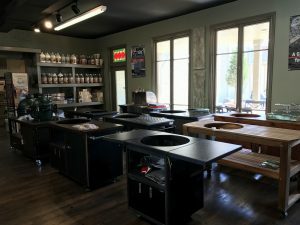 Come by to see Brooks & Collier can help customize your Big Green Egg into an outdoor Big Green Egg kitchen.